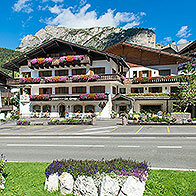 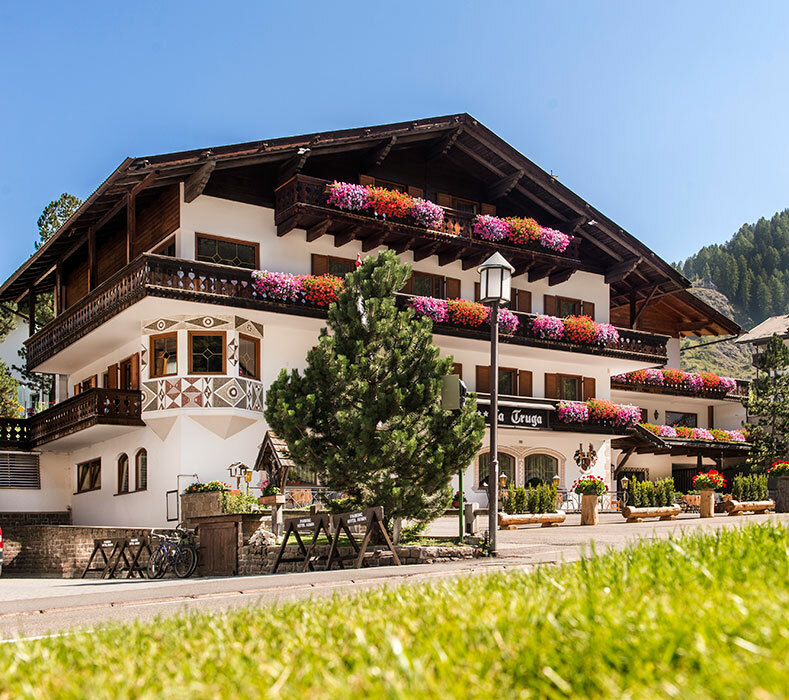 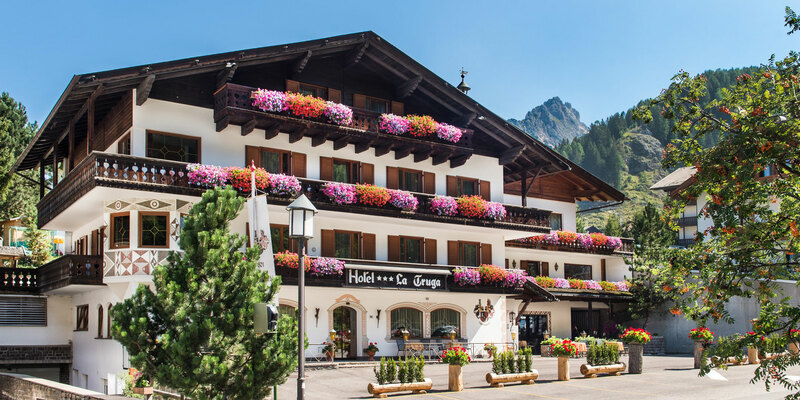 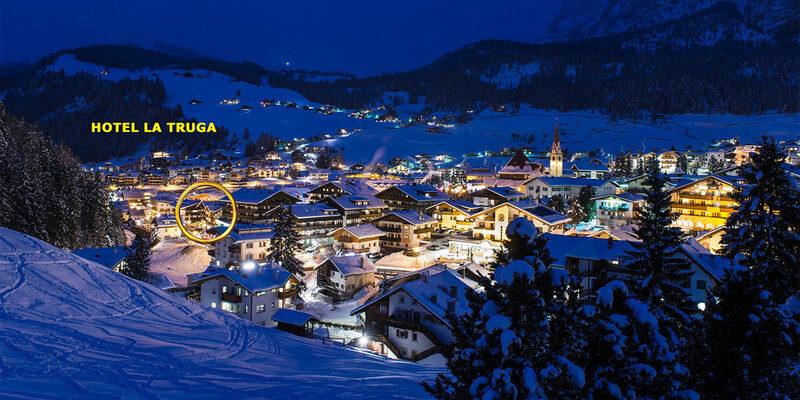 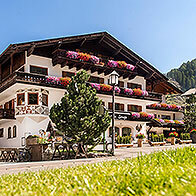 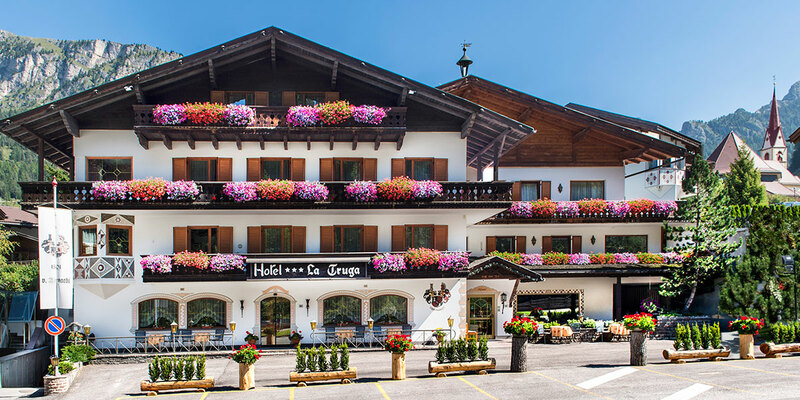 The 3 star Hotel La Truga is located in the lively town centre of Selva Gardena, a famous tourist resort in the heart of the Dolomites which have been declared a Unesco World Heritage site. 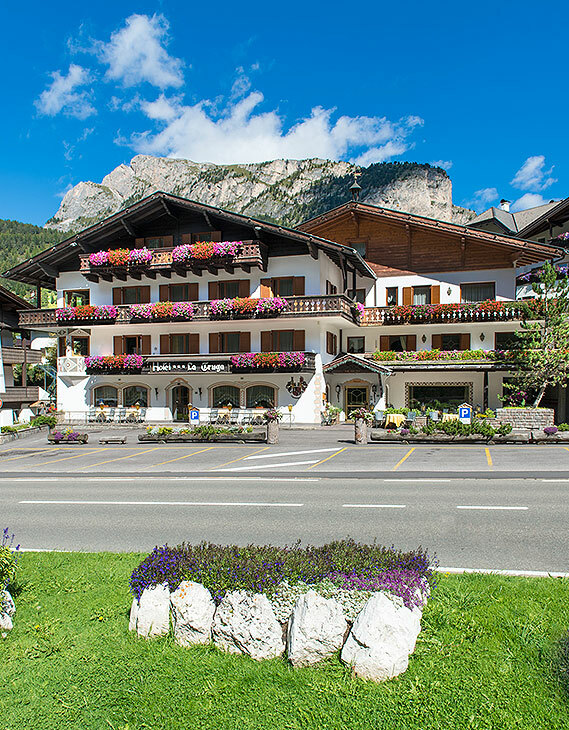 The hotel, established and run by the Bernardi family since…, lies just a short walk from the ski lifts (Ciampinoi 300 m), assorted clothes shops, ski and bike rentals, supermarkets, bakeries and pastry shops. 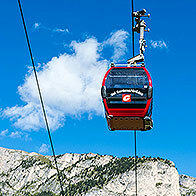 The bus-stop is also nearby (about 100 m). 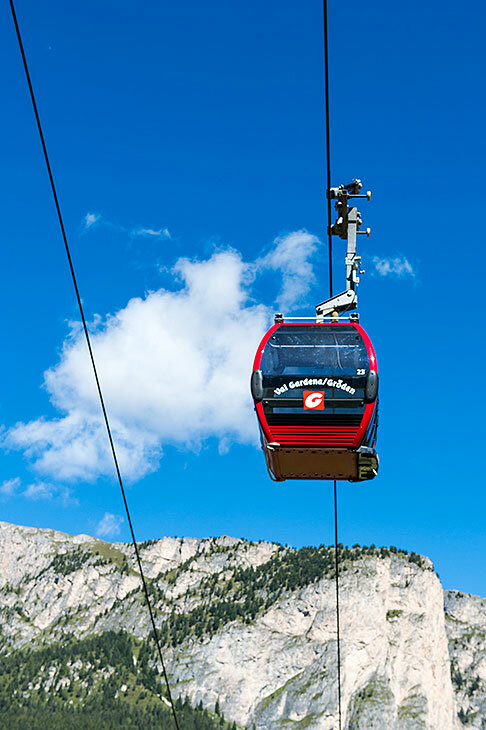 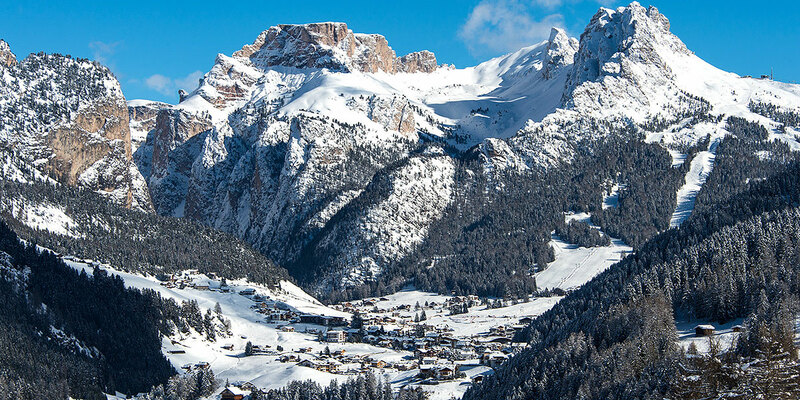 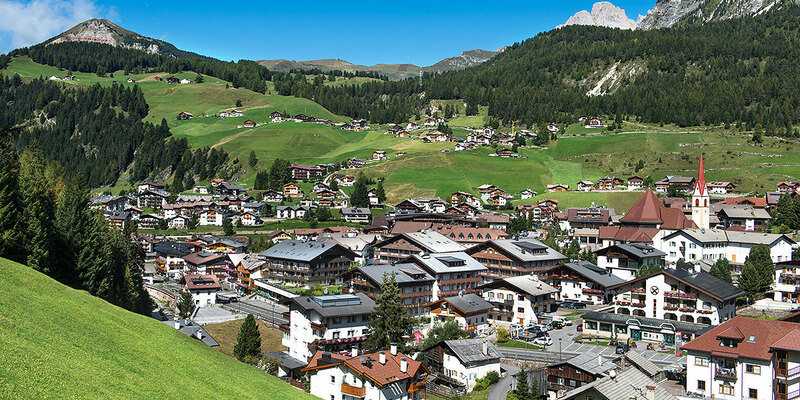 In both winter and summer it represents an excellent starting point for walks, mountain bike rides, mountain climbing and wonderful skiing on the slopes of the Dolomiti Superski ski area.